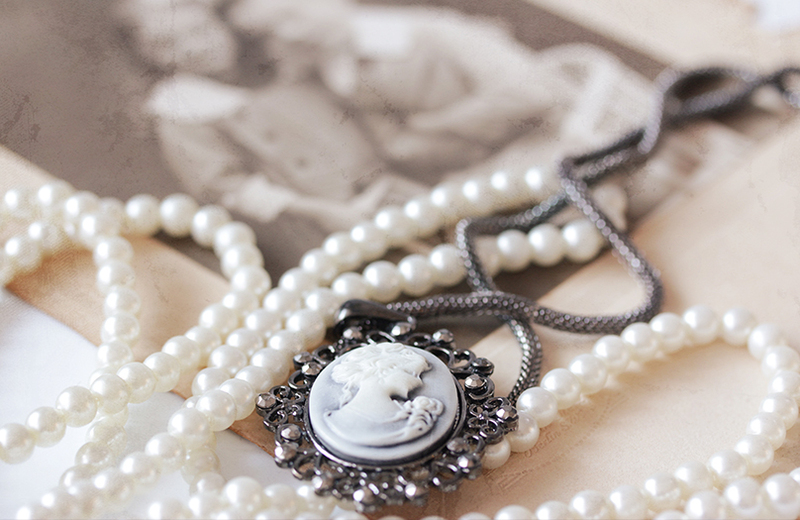 Estate jewelry is any type of jewelry that was previously owned, mostly comprised of vintage and antique styles. Often these timeless pieces hold great financial value. The Gold ATM is the best place to sell your vintage jewelry and specializes in helping you find the true value in all your priceless treasures. Our friendly and knowledgable staff and gemologists are trusted professionals – with 50 + years of experience – who understand your estate jewelry may potentially be worth more than just its monetary value. This is why our estate jewelry evaluations take place in a private office setting. We offer one-on-one appraisals for no additional fee and promise you our ‘pressure-free guarantee’… absolutely no pressure to sell. We offer the best rates for all estate jewelry pieces in Atlanta and heavily detailed assessments unmatched by any of our competitors. So no matter the size of your estate jewelry collection, you can trust The Gold ATM to get you the most for all your estate jewelry valuables. 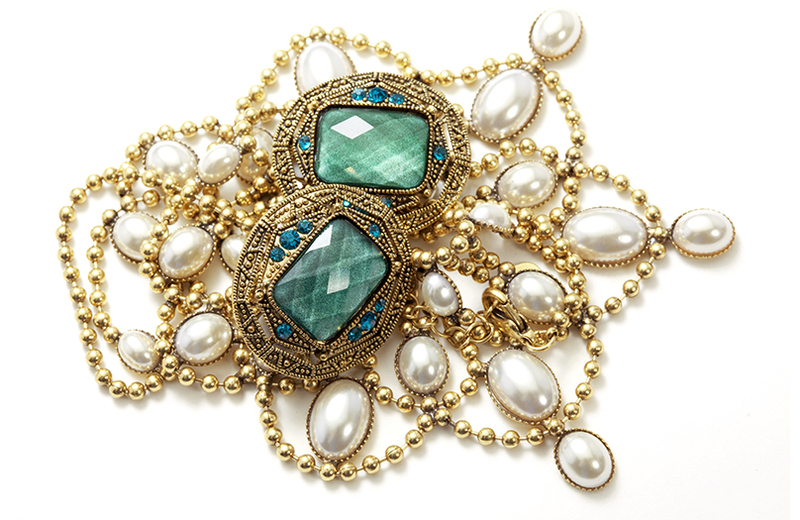 If you have any questions on “How To Sell Your Vintage or Estate Jewelry”, please do not hesitate to call us. We are here to help you! At our main office location, no appointment necessary (WALK-INS ARE WELCOME!). However, if you’d like to visit us at one of our other locations, we ask that you please contact us to schedule an appointment. If you’d like to call us, give us a ring at any of the following numbers. Bring your estate jewelry pieces to either of our safe and secure locations. Click here to view our locations. Meet with one of our friendly and knowledgable staff members for your FREE, no obligation evaluation and appraisal. 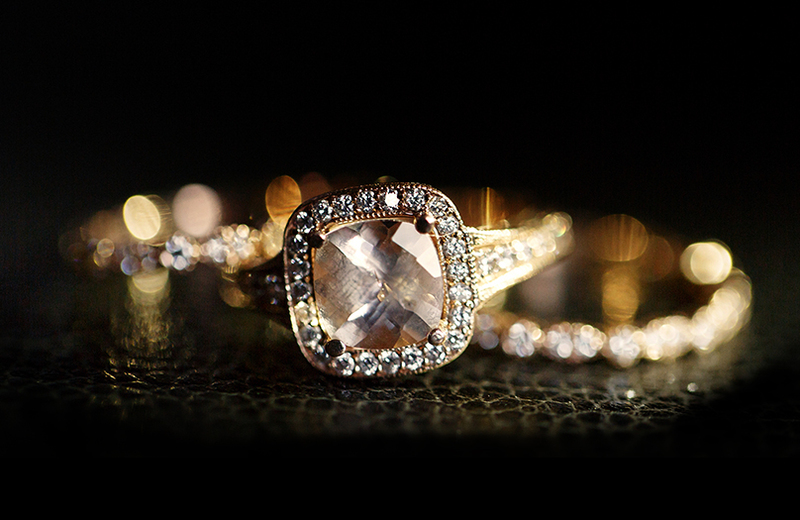 Learn all there is to know about your estate jewelry pieces and receive an offer on-the-spot. Remember, there is absolutely no pressure to sell. Choose to accept our offer or continue your search for the best price in Atlanta (If you can find one, we’ll be happy for). Call us now to schedule a confidential meeting with one of our trusted jewelry buyers in our safe offices. Walk-in’s are welcome! Get a Risk Free No Obligation Quote Now! Not sure you want to part with your jewelry, we also offer jewelry loans for those who need cash fast don’t want to lose something valuable. For more information on loans and our free appraisal check out our loans page or give us a call now! Please bring a driver’s license with you for identification. The offer will be paid immediately if you decide to accept. You are under no obligation if you decide you do not want to sell.